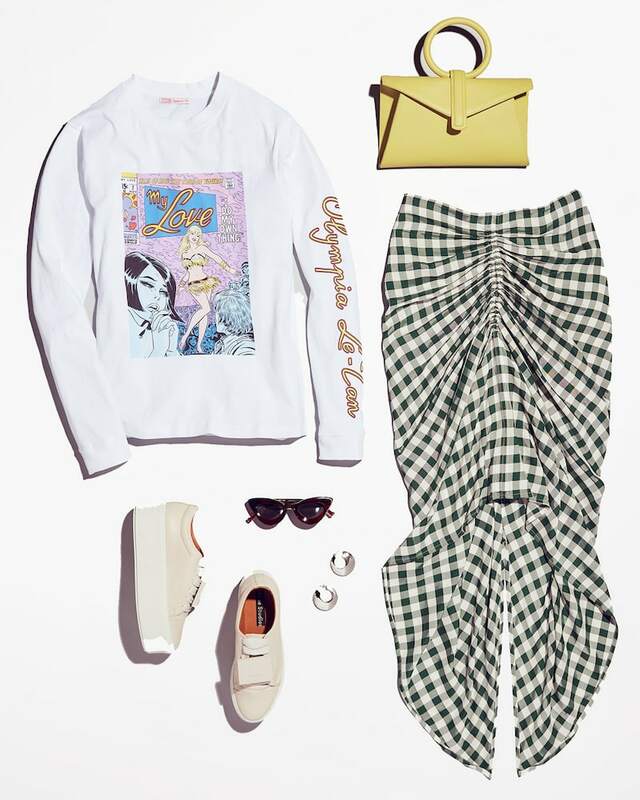 Bracelet-handle, bucket, waist, basket, the season’s top 4 must-have styles to carry your wardrobe through spring—and beyond. 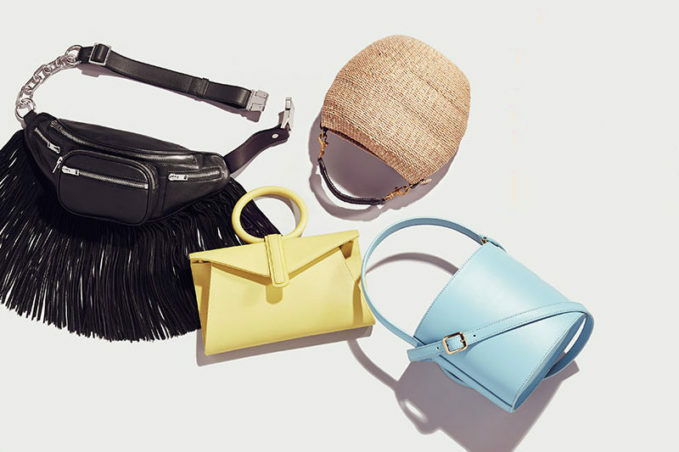 Shop best bags for Spring 2018 at SHOPBOP.COM. 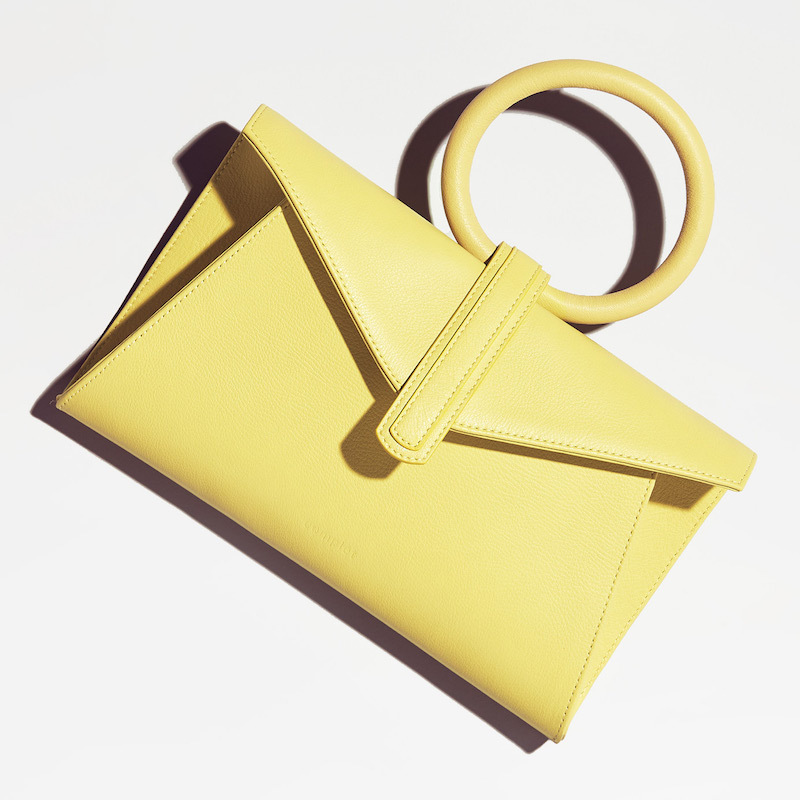 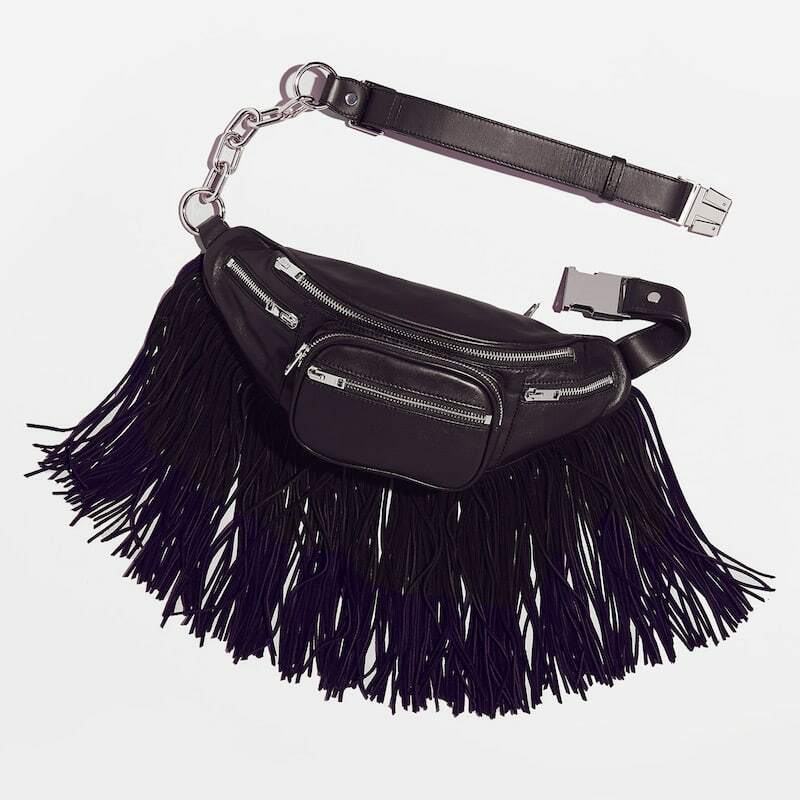 Bracelet-Handle Bag // Say hello to the wristlet’s cool, of-the-moment cousin. 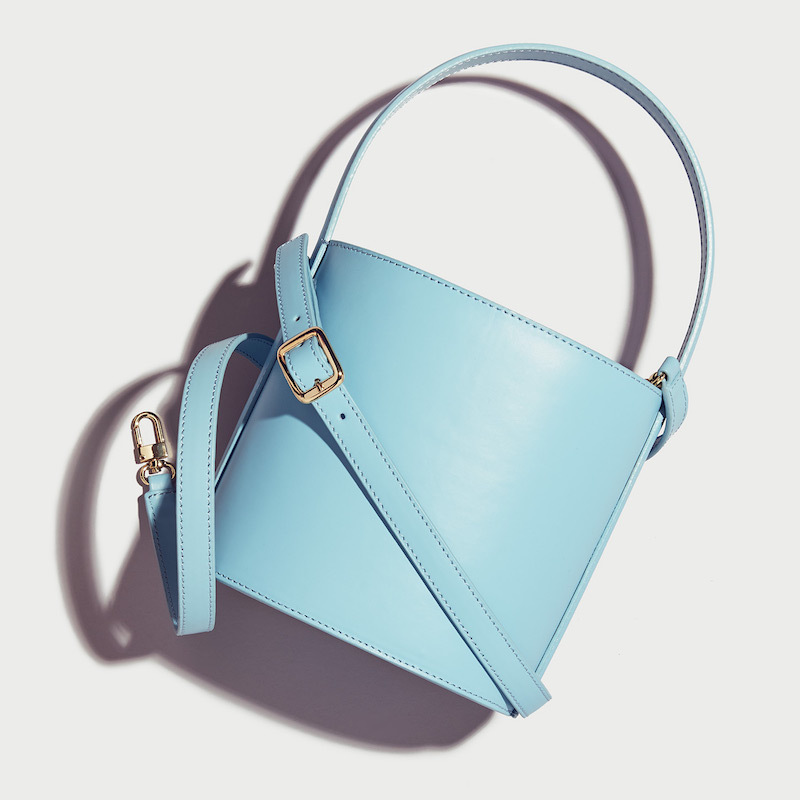 Bucket Bag // Modern, structured, and ready to pull together any outfit (with minimal effort). 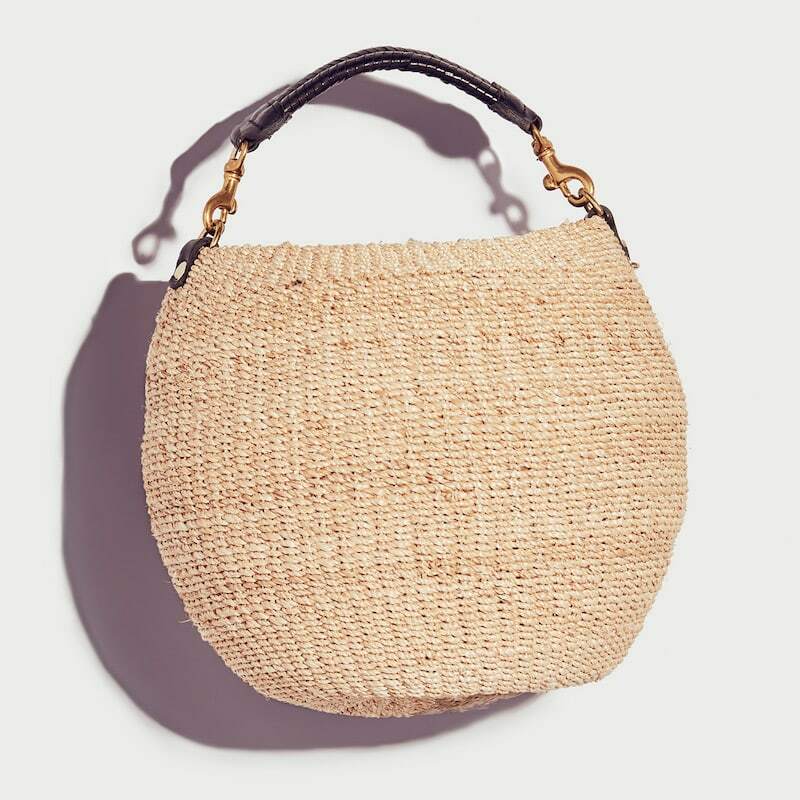 Basket Bag // Your go-to vacation tote gets a fun, spherical update.